Hi Lophophora, thank for your answer. 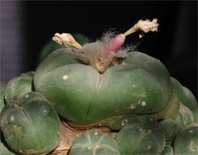 I'm searching 4-5 seeds only, for all lophophora species. If you have some seeds, are you interested to do a change? 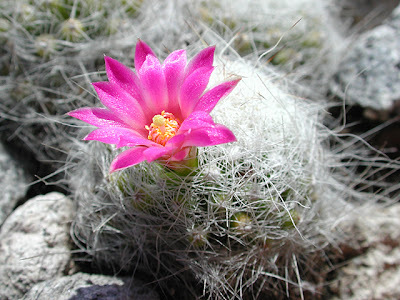 I have some seeds mix of ibrid Trichocereus, plants with big and colored floweres, if you like this genus reply me. Currently I only have home grown seeds of L. williamsii (they are not fuzzy about partners - the plants are self-compatible and self-pollinate readily and frequently ;-) but not in sufficient amounts to swap seeds (I'm experimenting with growing Lophophora in an unheated greenhouse and need the seeds to increase my population of plants). Even if you are only looking for small amounts of seeds some of these seed and plant retailers might be able to help you. 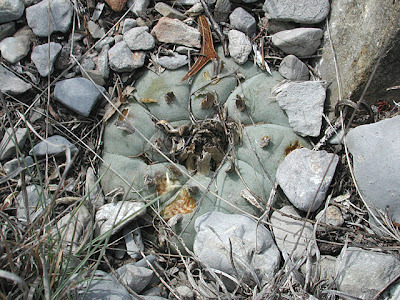 Jan Martin Jecminek, for example, offers a lot of different Lophophora seeds. 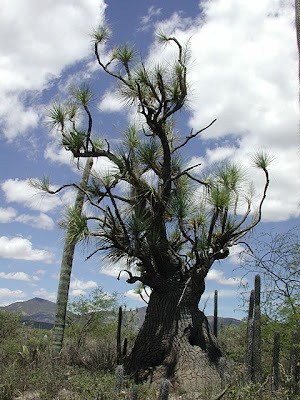 Have you heard of or seen White Peyote before? I have read about it online. Also it says they are of cosmic potency. Do you know where any photos of this are? One person has told me they get white with the correct conditions. White (achlorophyllous) seedlings are (very rarely) seen when growing plants from seed. 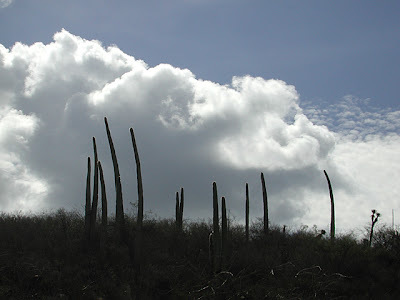 Because of the lack of chlorophyll these plants will die unless grafted. A seed and cactus retailer has told me the legendary cactus is true and says he has some. For some reason he cannot send a pic though. I have gotten two white seedlings from Fricii seeds obtained from MG. They did die though. I grafted one but it still shrivled. I'm sorry to hear about your white L. fricii seedlings; I've only had one myself even though I've grown hundreds of plants from seed.